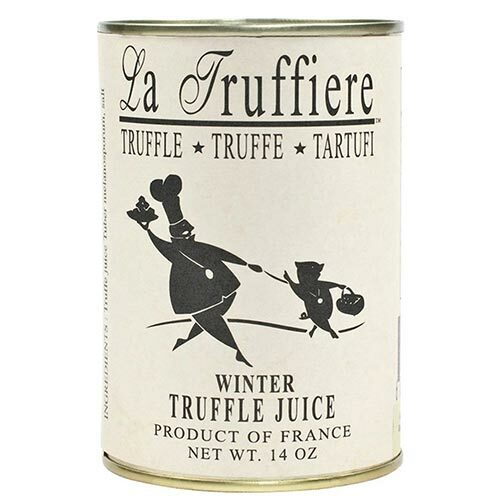 For the past 25 years La Truffiere has been our only choice when supplying our customers truffle products, and it’s for good reason. They continue to reign supreme whenever tasted against other truffle product suppliers. The juice is obtained during the 1st sterilization of the black truffles & adding small amount of water. During the process the truffles loose approximately 25% of their original weight giving juice. Juice is Hot extracted.